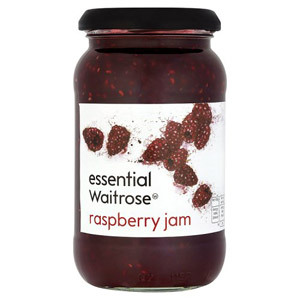 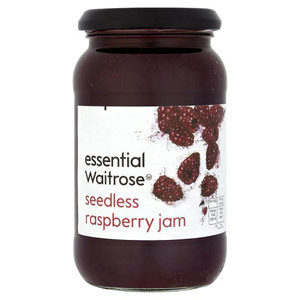 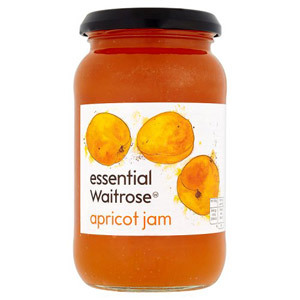 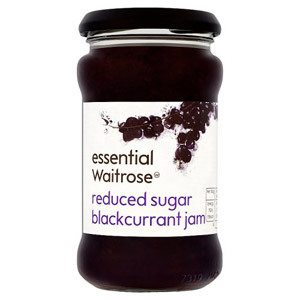 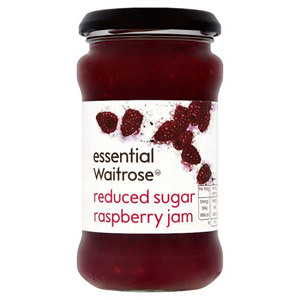 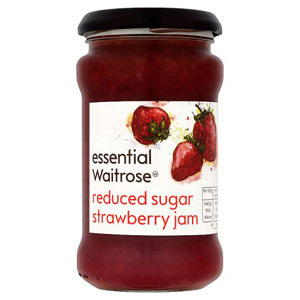 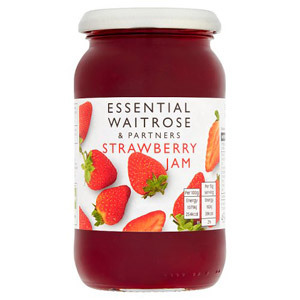 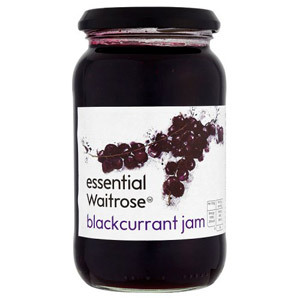 Breakfast wouldn't be the same without a delicious sweet jam. 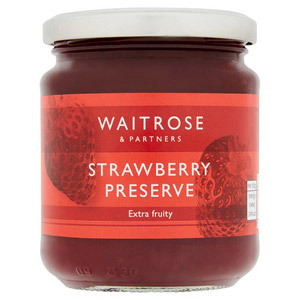 This kitchen pantry staple is a must-have, whether you're having toast, yoghurts or to use in your baking. 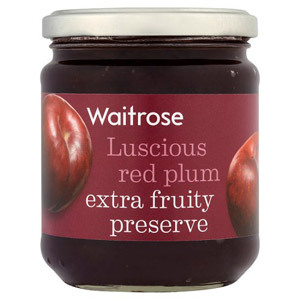 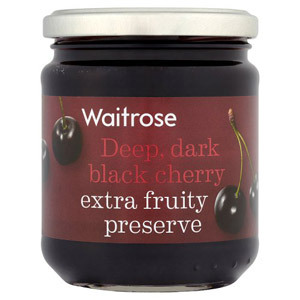 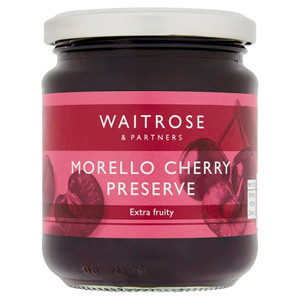 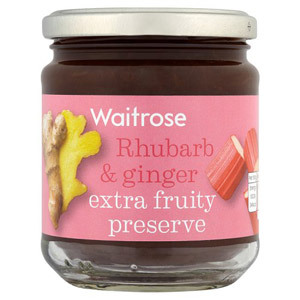 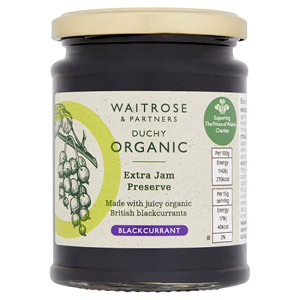 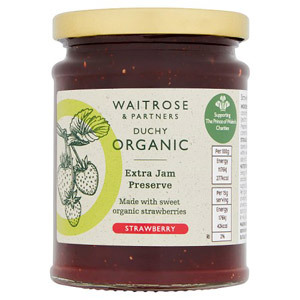 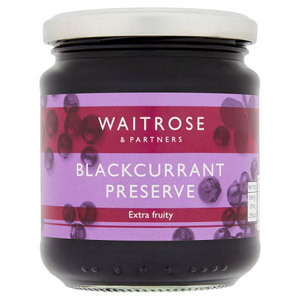 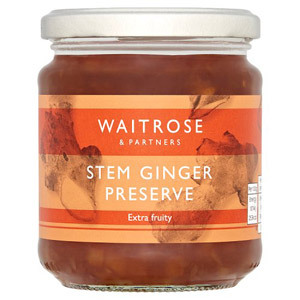 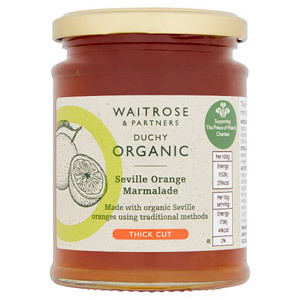 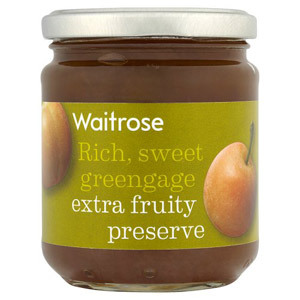 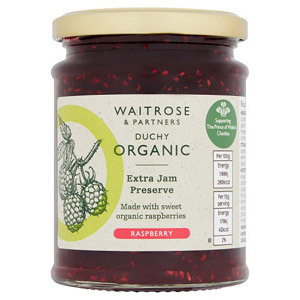 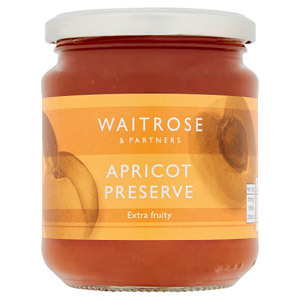 Waitrose's high quality conserves will delight your taste buds however you choose to enjoy it!